How is that possible?!? However it was made possible, I am not complaining. 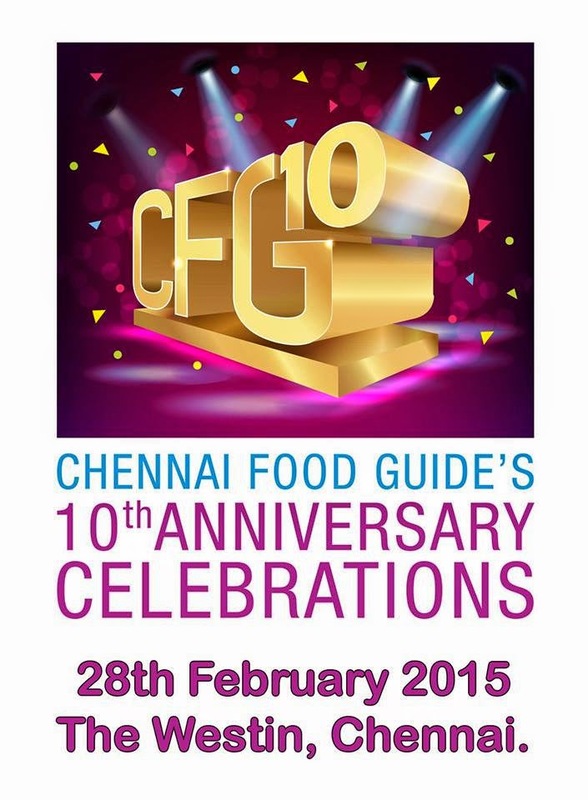 10 years of CFG has evolved from tight Orkut group into one that is growing strength to strength. This year's anniversary celebrations, God willing, will truly reflect the way CFG has evolved. 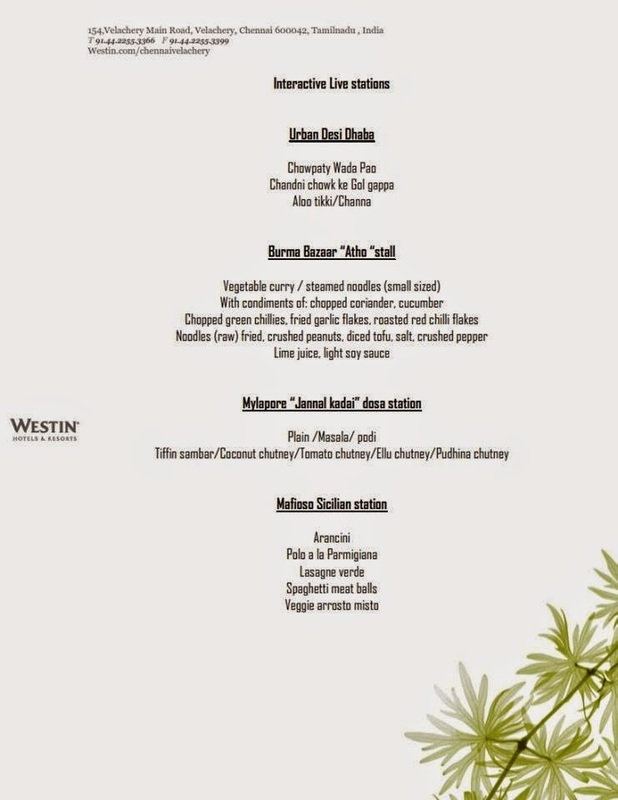 For the first time, we are having a specially curated menu from the friends at Westin, Chennai and when I saw that, my mouth started watering. 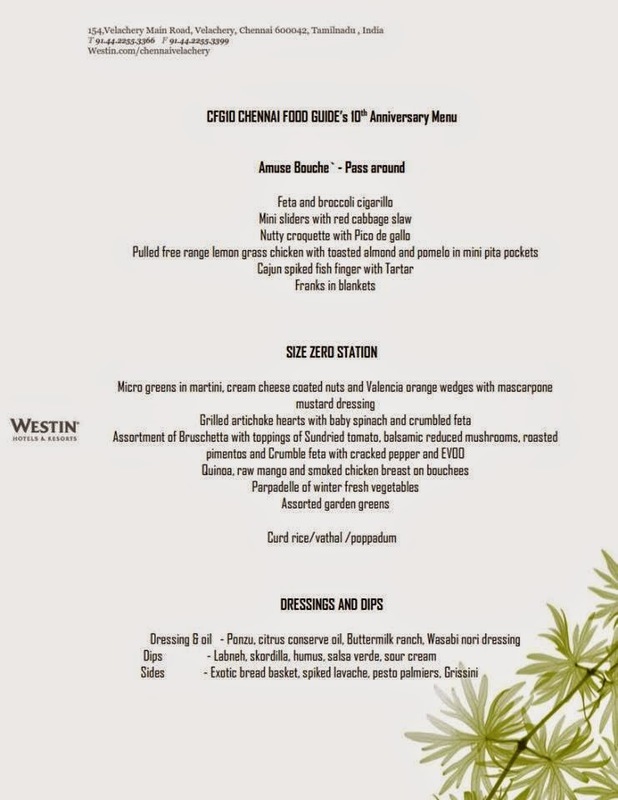 From........wait, I am not telling you the menu!!!! Bring your mouth and find out! And to start to give back to the community, CFG is organising a networking and knowledge sharing pre-event for bloggers! I am mighty excited to be there and I hope and believe that in the years to come, CFG will have bigger networking events. There are awesome prizes, including some cookbooks to be given away for free! 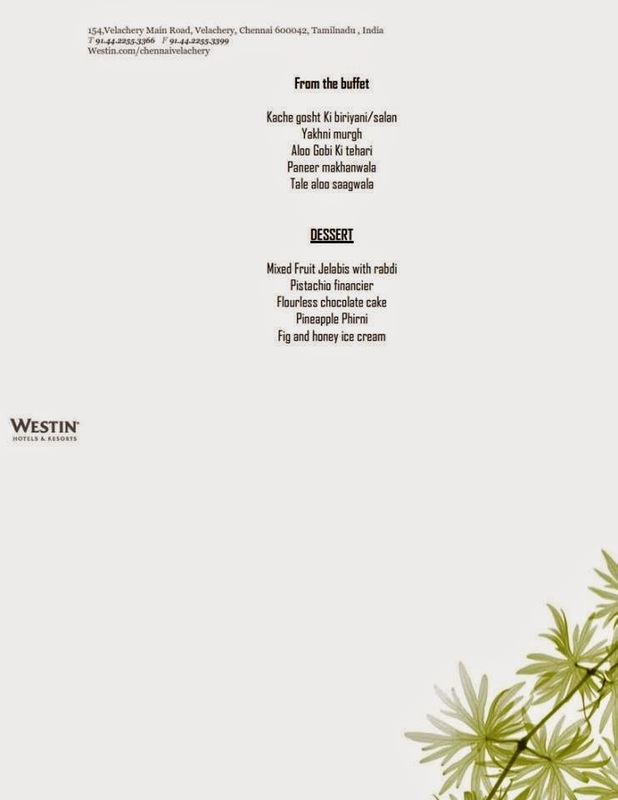 On second thought, I'll let you see the menu!!! See you there!